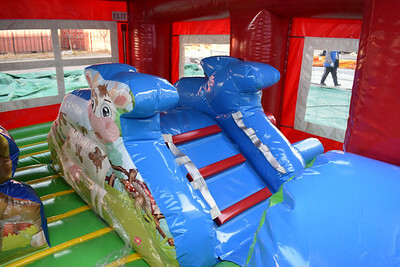 Barnyard Petting Zone is the perfect way to combine active fun with a stimulating petting zoo themed inflatable play center. 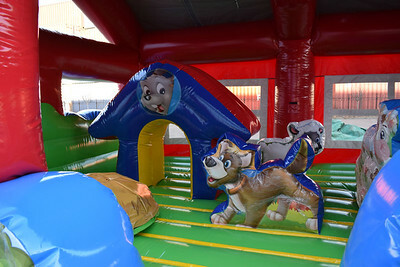 This barnyard petting zoo has toddler obstacles, a slide, and even pop up animals such as a lamb and puppy dog. 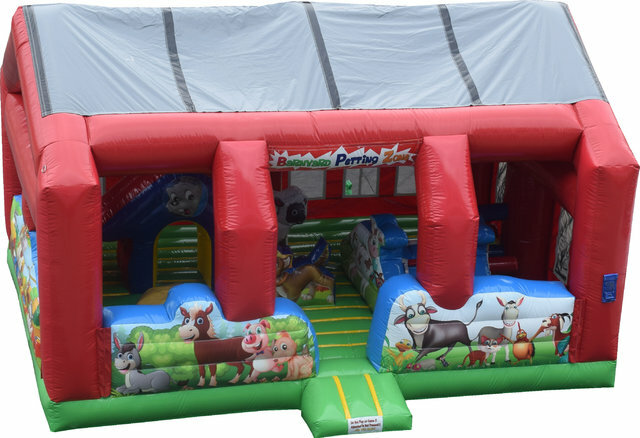 This inflatable interactive features a top to protect the children from the sun and even has "Cool Air" Technology that helps generate more airflow during warmer days! 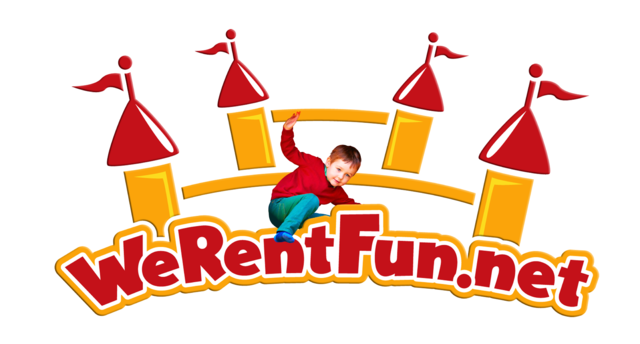 Very kid friendly and safe!